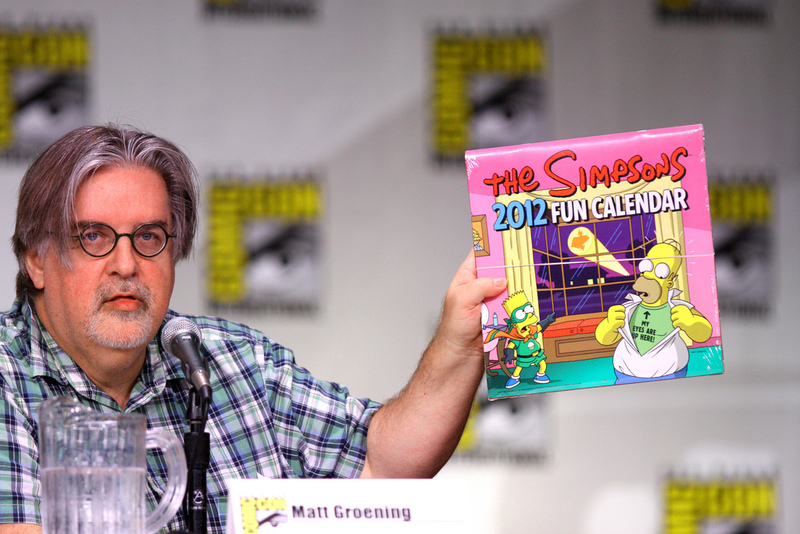 The Simpsons creator Matt Groening’s newest animated fantasy series Disenchantment will premiere on Netflix on August 17th, 2018. Netflix also shared pictures that give us a first look at the series. 10 episodes will be released on August 17th, and 10 more will come later on. Netflix initially ordered 20 episodes, but it is not yet known when the remainder of the season will be released.